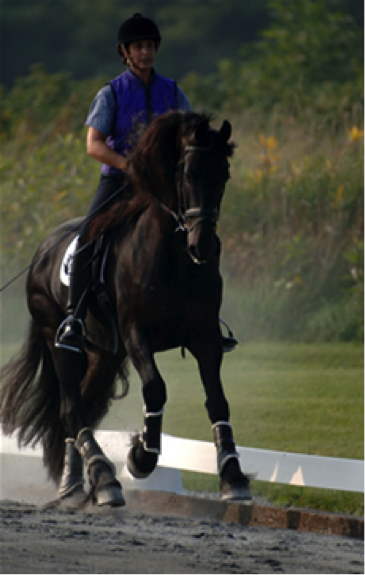 You are here: Home / Dressage Tips / What Do Medium Trot and Canter Feel Like? The SAME tempo as collection. (Although it might “feel” slower than the collected gaits because the strides are longer.) Try counting it out loud. This is very helpful . Thank you so much. I enjoy your teaching very much!